HR professionals spend so much of their day preoccupied with the needs and wants of their workforce, but what about their own HR careers? Whether you’re just starting out or consider yourself a seasoned HR pro, there’s no time like the present to step back and think about your personal career goals. Requiring only one to three years of work experience, the recruiting coordinator is a great place to break into the HR sphere. Coordinators are responsible for sourcing, screening, and signing qualified talent. 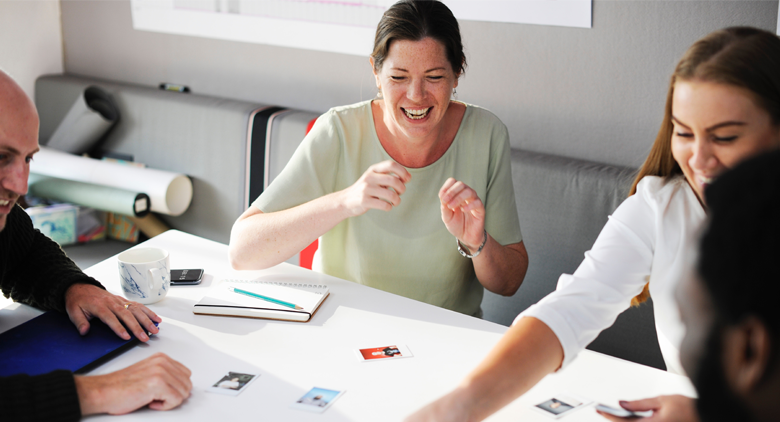 From interacting with applicants to organizing recruiting events, their passion for people directly shapes the company’s candidate experience. HR assistants are a pillar of support for people teams. They have a hand in all major HR initiatives and keep everyone on track to meet deadlines. They execute on team goals, handle administrative needs, and promote team initiatives to the whole organization. HR coordinators serve as the HR team’s “boots on the ground.” They are often the day-to-day voice of the team and are responsible for responding to employee inquiries, communicating HR policies and procedures, and leading new hire orientation. Being an HR coordinator is a great way to learn about all aspects of HR. It’s also a good foundational role for someone looking to become a manager, generalist, or specialist. As the title suggests, this position tends to specialize in a specific HR discipline. These subject matter experts are a valuable addition to any team and can help deliver on targeted HR initiatives. They’re typically the person to turn to for expert, technical advice and opinions. Unlike an HR specialist, an HR generalist is a jack of all trades. Recruiting, benefits, compensation, compliance—they do it all. With experience and passion for all aspects of HR, a generalist can tackle any project that comes their way. HR managers are more senior than generalists, with typically five or more years of experience. They typically have a hand in all aspects of HR and strategic organizational planning. HR managers are responsible for overseeing their direct reports, maintaining cross-departmental relationships, and advancing overall business strategies and initiatives. Recruiting managers are responsible for overseeing their direct reports on the recruiting team and ensuring recruiting efforts meet business needs. They play a key role in defining organizational hiring priorities and procedures, as well as evaluating success against key metrics. They might oversee candidate experience, design and participate in talent outreach programs, ensure recruiting efforts meet local and federal compliance laws, and more. HR directors bring many years of experience to their companies and usually oversee a larger HR team. They are one of the key drivers of the department’s overall strategy, philosophy, and people initiatives. A director typically oversees every aspect of HR, including recruitment, onboarding, employee relations, performance management, benefits administration, and more. Namely data reveals a pay disparity between individuals with the title “HR director” and “director, HR.” The average salary of the latter is $138,930. Take away the comma and an HR director only earns an average of $109,181. While the roles’ responsibilities are similar, the salary gap may have to do with the number of direct reports a director oversees. Odds are, HR directors look after smaller teams and oversee fewer subordinates. The vice president of HR is usually the head of (or second in command in) a large HR team. They supervise all of the team’s managers and ensure the team is on track to hit goals. They present their team’s initiatives to the organization’s executive team. They’re the right-hand person to the chief human resources officer or chief people officer and typically ensure department compliance and legal requirements are met. The CHRO or CPO is the executive face of the HR team. They have earned the elusive “seat at the table” and balance supporting senior leadership and advocating for employees. They set team objectives and goals and oversee all major people initiatives. CHROs are responsible for shaping the future of the organization. From creating a culture of inclusion to committing to hiring diversity, the CHRO has the power to develop companies on a local, regional, and global scale to create a workplace where employees can do their best work. While these are the most popular HR job titles we came across, this isn’t an exhaustive list. HR roles and their responsibilities are far from black and white. As business needs continue to evolve, so does HR’s role in the workplace. Want to learn more about the current state of HR? Learn how much HR professionals from across the country get paid, who they report to, and more by downloading our 2019 Careers Report. 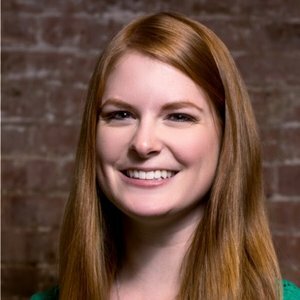 Lyssa Test is a Content Marketing Specialist at Namely, the all-in-one HR, payroll, and benefits platform built for today's employees. Connect with Lyssa and the Namely team on Twitter, Facebook, and LinkedIn.